Centric is an award winning video production company. At Centric Productions we focus on creating video content that connects with your audience. It’s more than just pretty pictures – it’s about getting you results. When your audience can see who you are – they believe in what you do. 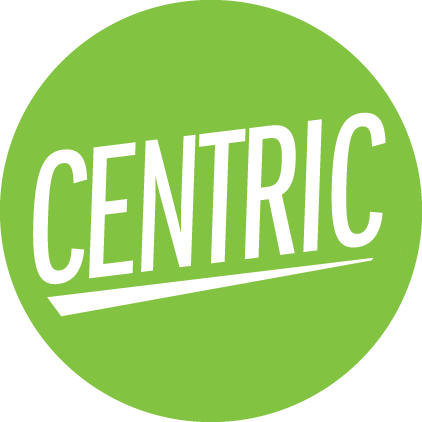 Founded in 2004, Centric Productions is an award winning corporate, branded and advertising video production company in Winnipeg, Manitoba, Canada. 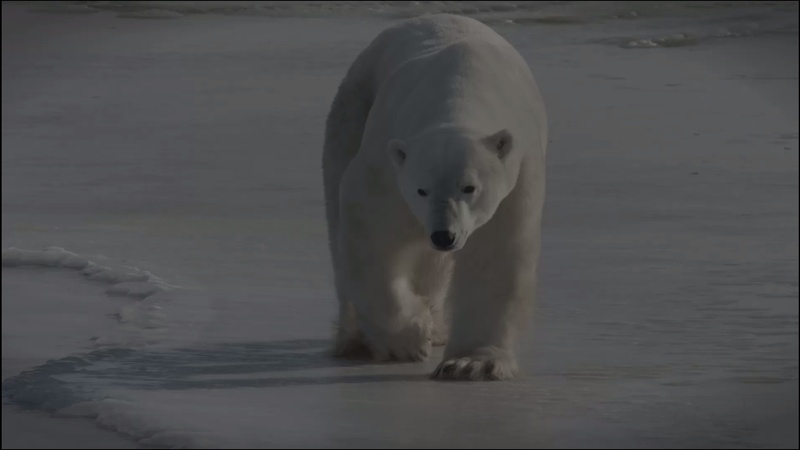 We create effective strategic video content for advertising agencies and business clients. Whether it’s a marketing video, interactive video display or branded documentary – we create more than simply video… we create powerful communication tools to deliver your message to your audience. We believe in giving our clients more than just simply video. We get them results. We help our clients sell products, build brands, raise money, raise awareness and ultimately achieve their goals. That’s our promise.